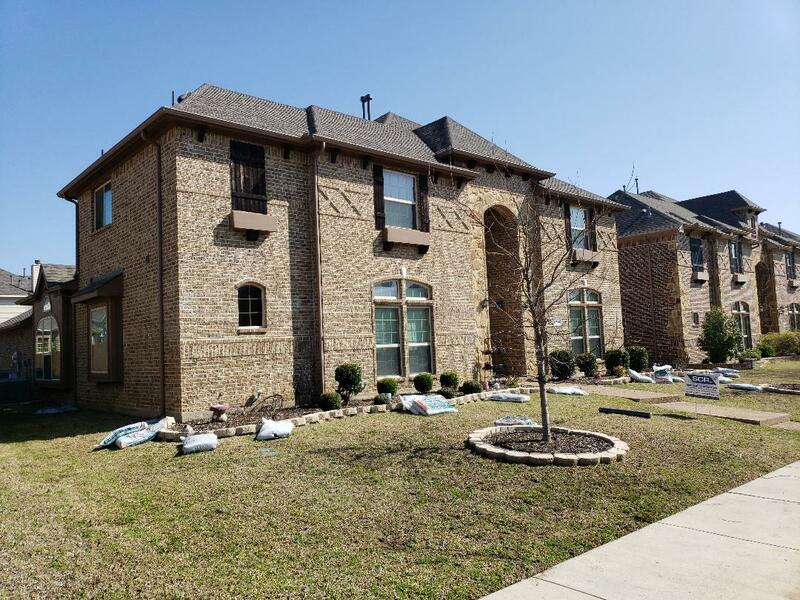 Coxco Roofing is proud to be a leading roofing company serving residents of Frisco and throughout Collin and Denton counties. We specialize in complete roof replacement and install a wide variety of roofing materials that will give you a durable, high-quality roof to perfectly complement your home and last for years to come. If you are in need of our services, contact us today for a free new roof estimate. While the functional condition of the roof is obviously the first priority and a major reason for roof replacement, many homeowners choose to replace their roof for the aesthetic value. A new roof can complete revitalize your home’s appearance and improve your curb appeal and property value. 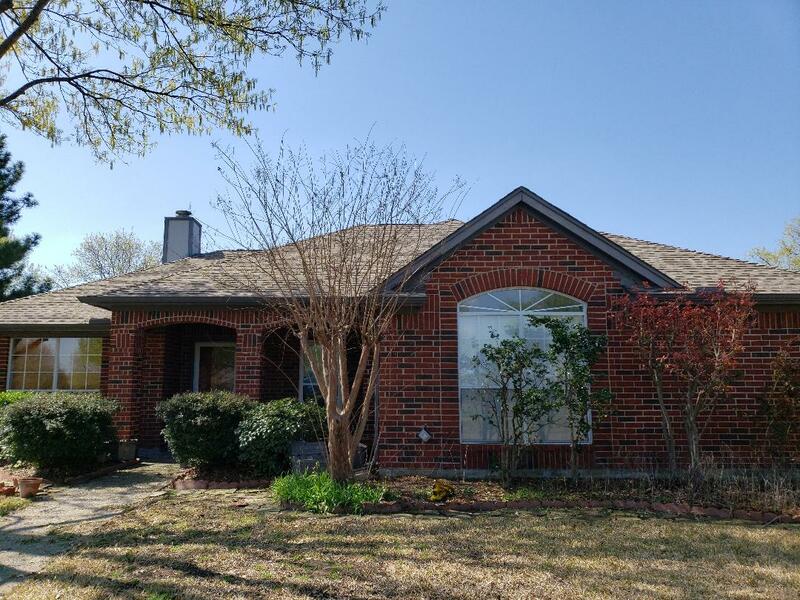 As experienced, professional roofing contractors, Coxco Roofing can help you decide if roof replacement or installation makes sense for your needs and budget. Coxco Roofing offers comprehensive warranties to give our customers peace of mind. 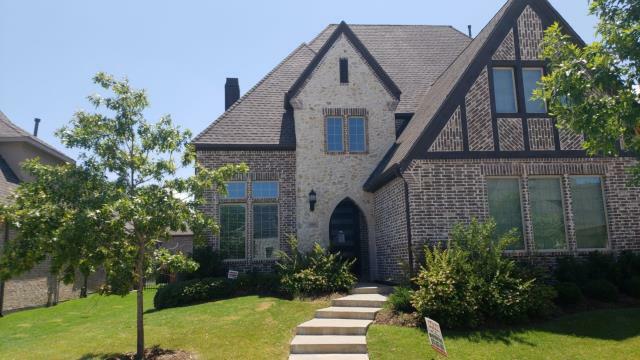 As a GAF Master Elite® contractor, we can offer a lifetime warranty on GAF shingles and a 25-year workmanship warranty with our premium upgrade program. Ask your Coxco representative for more details. 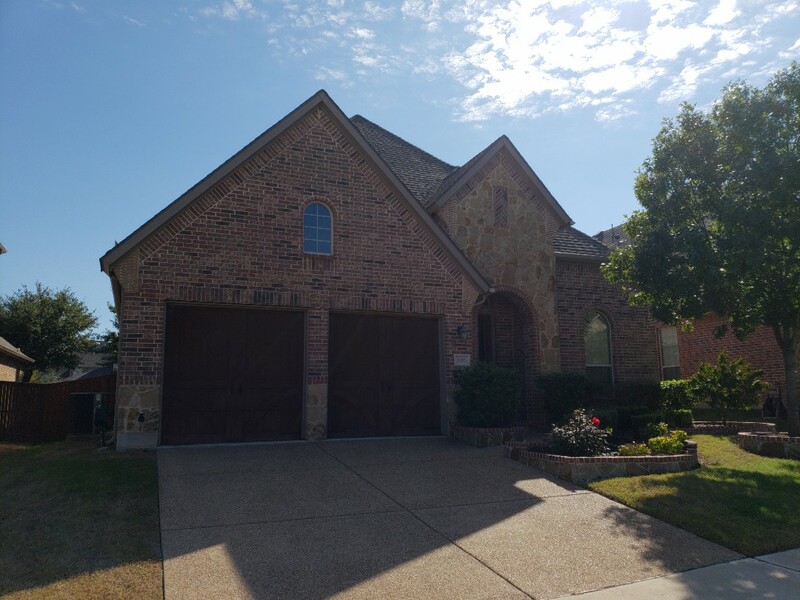 Contact Coxco Roofing for an inspection and written estimate for a new roof, roof repair or roof replacement in Frisco or any surrounding area.Call (972) 441-2775 or complete our online contact form. Roof inspection for a buyer of this home.